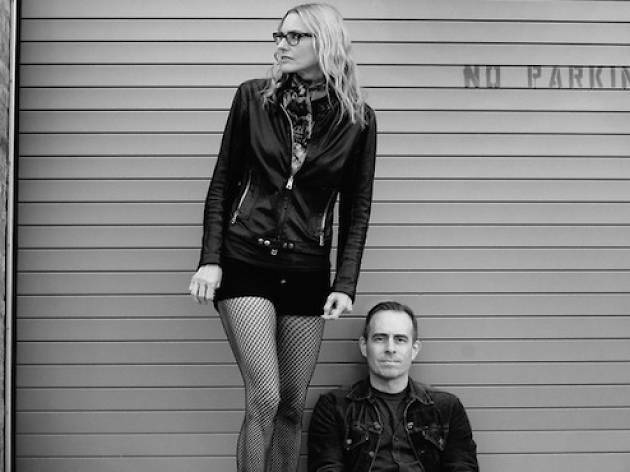 Aimee Mann and Ted Leo have spent quite a bit to time on the road together over the past few years. Most recently, the two singer-songwriters have been working together on Mann’s project The Both. But this December, Mann brings the return of her electric holiday show, featuring herself and Ted Leo in a fit of Santa-centric carols, original tunes, video displays and sketches. For those who like their rock shows with a side of festivity.